Maslow’s hierarchy of needs is a theory by Abraham Maslow that describes the pattern of human motivation. 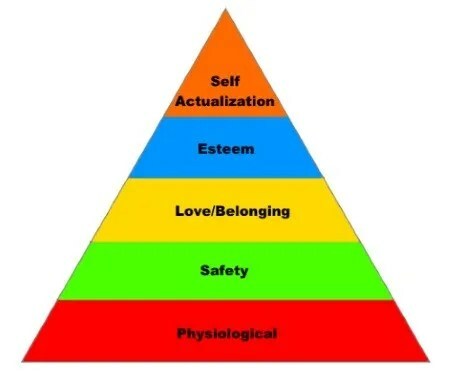 The most fundamental need is at the bottom of the pyramid and self-actualization is at the top of the pyramid. 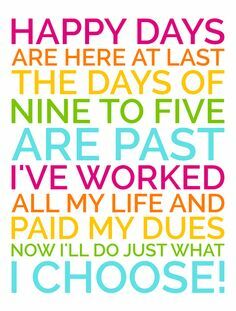 In my journey in search of financial freedom and towards a sweet retirement, I believe the theory is very important. I will do a check on each level in the pyramid to see where I have reached in my journey.